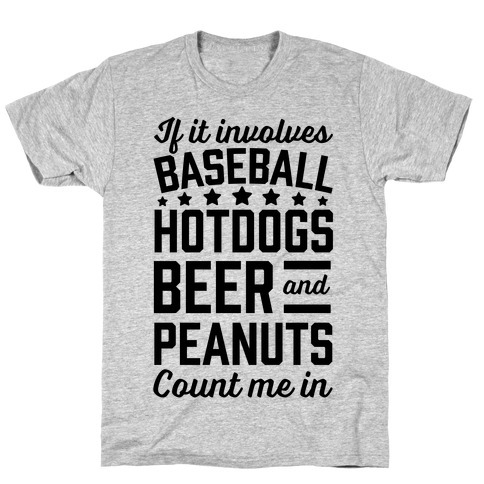 Browse our collection of 22 Hotdogs T-shirts, Phonecases and more. Designed and printed in the USA. 100% Satisfaction Guaranteed. About this Design Get ready to party like a 'merican and salute that red white & blue flag like it's the 4th of july because nothing is better then some patriotic partying with beer, bacon, hotdogs, and bald eagles. Perfect for and USA loving patriot who is proud to live in the greatest country in the world, 'Merica. 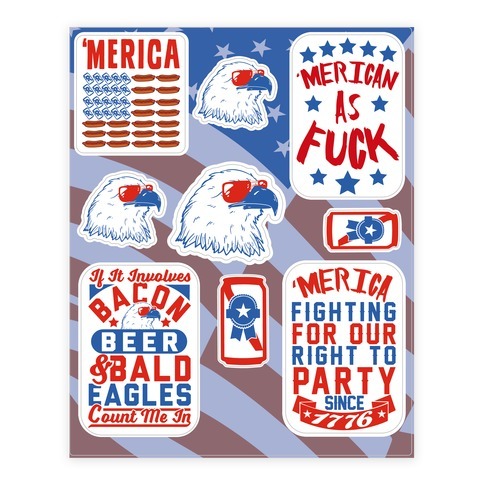 Get ready to party like a 'merican and salute that red white & blue flag like it's the 4th of july because nothing is better then some patriotic partying with beer, bacon, hotdogs, and bald eagles. Perfect for and USA loving patriot who is proud to live in the greatest country in the world, 'Merica. 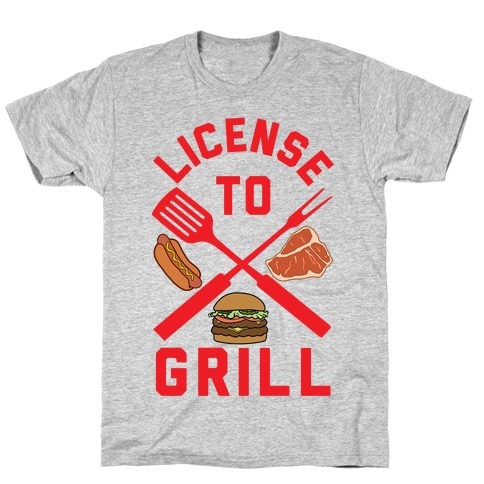 About this Design This summer get ready to fire up the grill and cook up some tasty meat like hotdogs, steaks, or burgers with this design that says "License To Grill" Perfect for those dads who love to have summer cookouts during july 4th and celebrating freedom in 'merica. This summer get ready to fire up the grill and cook up some tasty meat like hotdogs, steaks, or burgers with this design that says "License To Grill" Perfect for those dads who love to have summer cookouts during july 4th and celebrating freedom in 'merica. About this Design This summer get ready to celebrate the 4th of July by grillin' some hot dogs and drinking some beers because you are a proud american ready to celebrate freedom in this patriotic design because you love 'Merica. 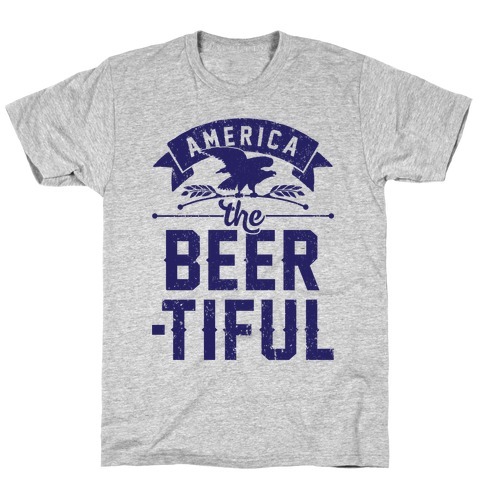 This summer get ready to celebrate the 4th of July by grillin' some hot dogs and drinking some beers because you are a proud american ready to celebrate freedom in this patriotic design because you love 'Merica. About this Design Let your patriotic country pride show with this red white and blue weenie roast shirt. This 4th of July shirt features an illustration of hotdogs on skewers and the phrase "Professional Weenie Roaster." Hot dogs always taste better cooked at campfire. 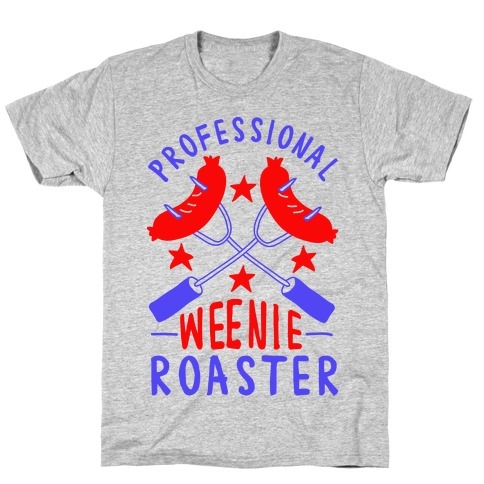 Let your patriotic country pride show with this red white and blue weenie roast shirt. 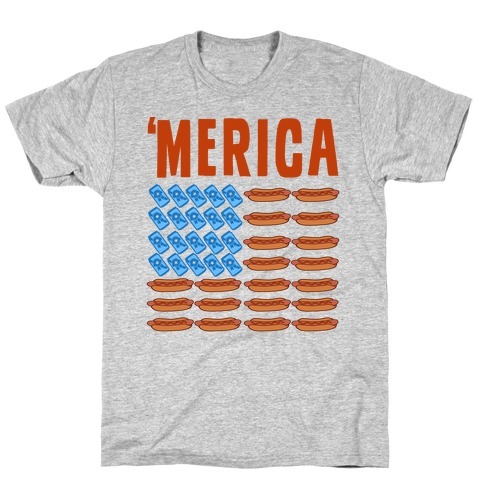 This 4th of July shirt features an illustration of hotdogs on skewers and the phrase "Professional Weenie Roaster." Hot dogs always taste better cooked at campfire. About this Design You ain't no American't, but you ain't just no American! 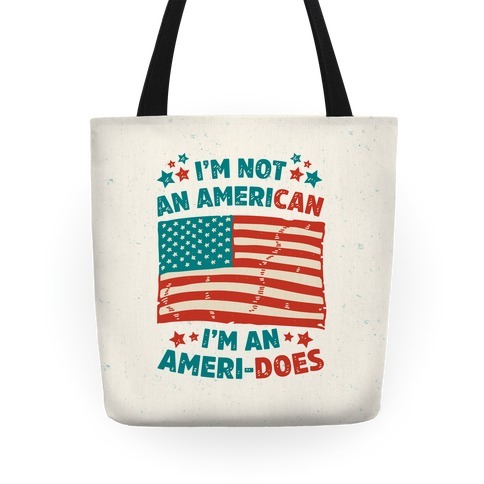 You're an Ameri-DOES. 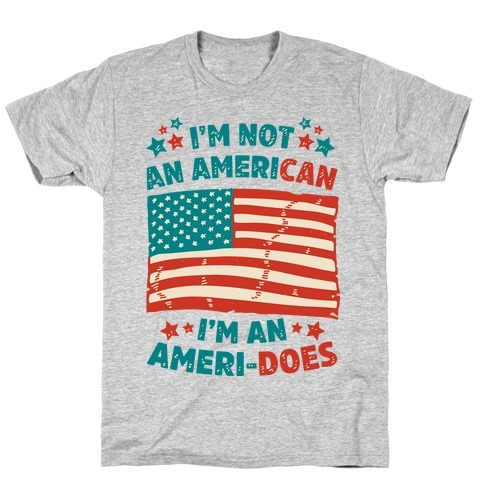 Show your love for the greatest country on earth with this American flag t shirt perfect for showing your unyielding pride for the Red White and Blue, having a hotdog on the 4th of July, and doing you duty as an American to does what you do! You ain't no American't, but you ain't just no American! You're an Ameri-DOES. 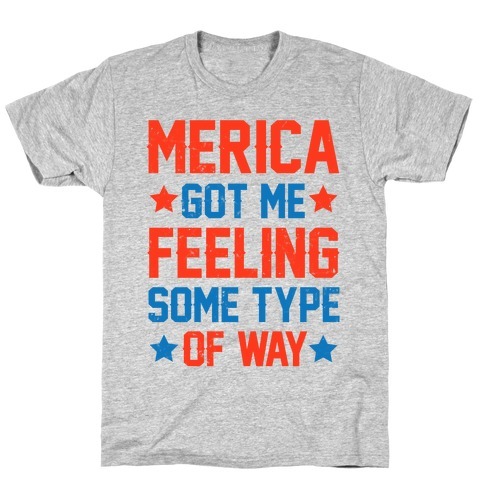 Show your love for the greatest country on earth with this American flag t shirt perfect for showing your unyielding pride for the Red White and Blue, having a hotdog on the 4th of July, and doing you duty as an American to does what you do! About this Design You ain't no American't, but you ain't just no American! You're an Ameri-DOES. Show your love for the greatest country on earth with this American flag phone case perfect for showing your unyielding pride for the Red White and Blue, having a hotdog on the 4th of July, and doing you duty as an American to does what you do! 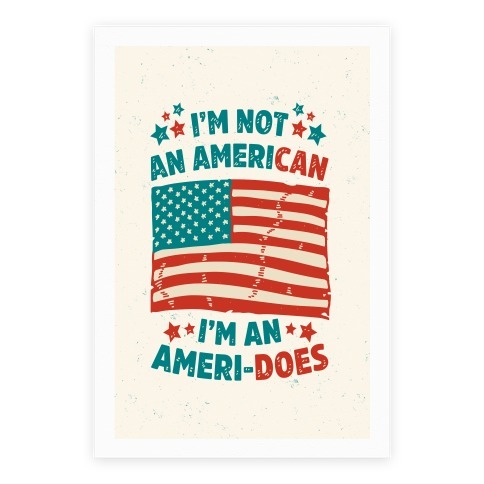 You ain't no American't, but you ain't just no American! 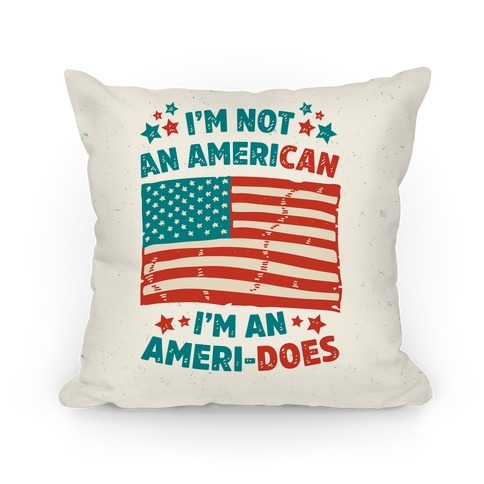 You're an Ameri-DOES. 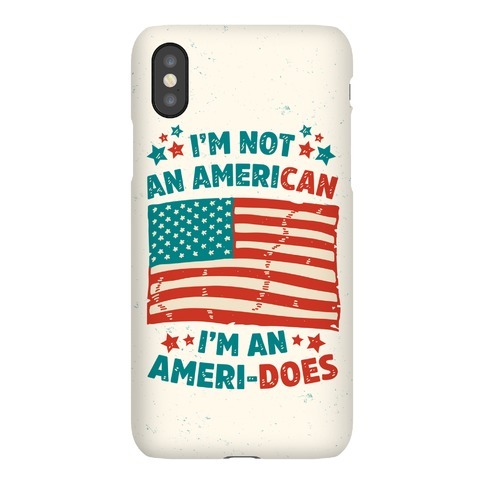 Show your love for the greatest country on earth with this American flag phone case perfect for showing your unyielding pride for the Red White and Blue, having a hotdog on the 4th of July, and doing you duty as an American to does what you do! 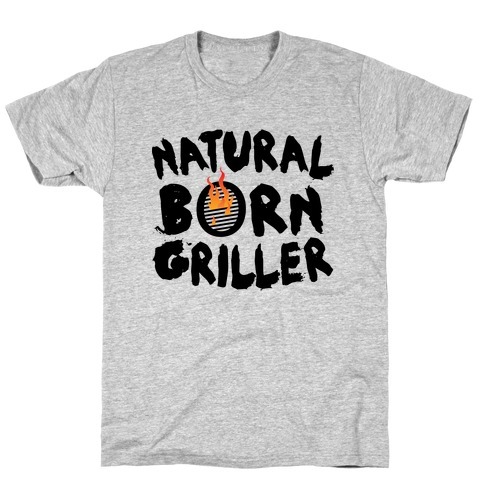 About this Design If you feel most in your element when cooking out on the grill, then you might just be a natural born griller! Perfect for barbecues with friends and family! 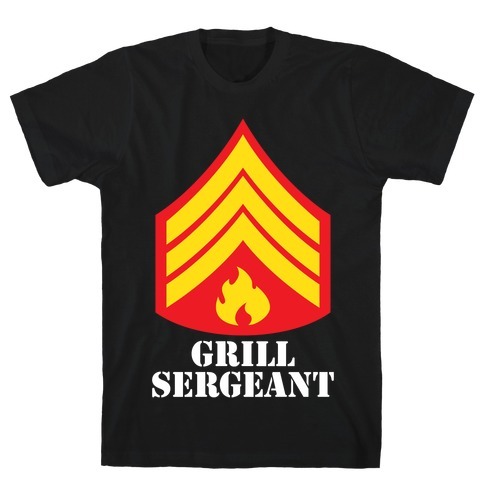 If you're the commander of the grill then this shirt is for you! 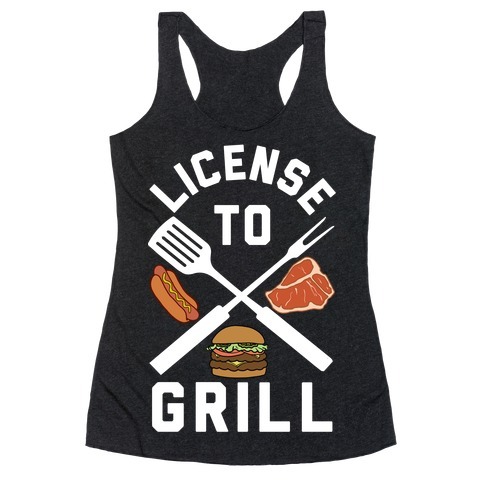 This cool shirt is perfect for people who love to grill, have cookouts, play with fire, eat hotdogs, hamburgers, brats, steaks, chefs, dads, moms, veterans, and people who love to drink beer and party with family and friends! If you feel most in your element when cooking out on the grill, then you might just be a natural born griller! Perfect for barbecues with friends and family! 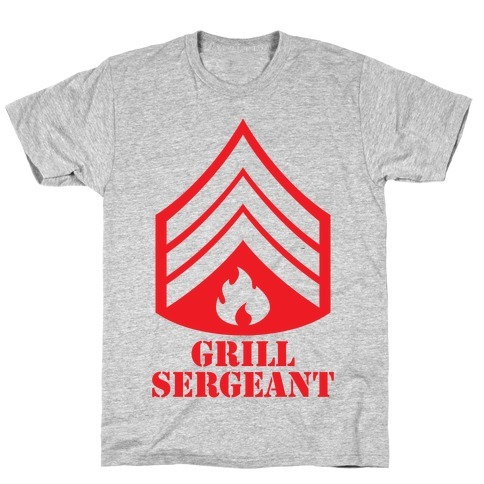 If you're the commander of the grill then this shirt is for you! 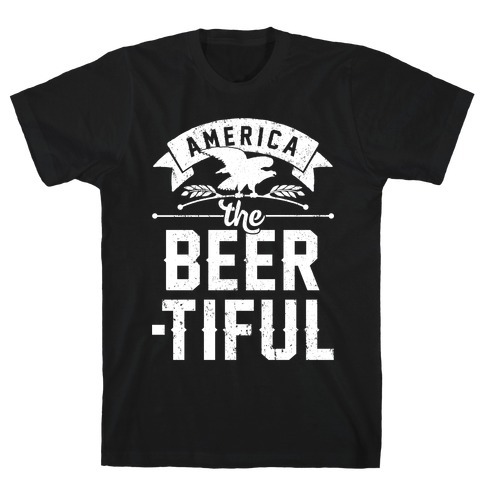 This cool shirt is perfect for people who love to grill, have cookouts, play with fire, eat hotdogs, hamburgers, brats, steaks, chefs, dads, moms, veterans, and people who love to drink beer and party with family and friends!